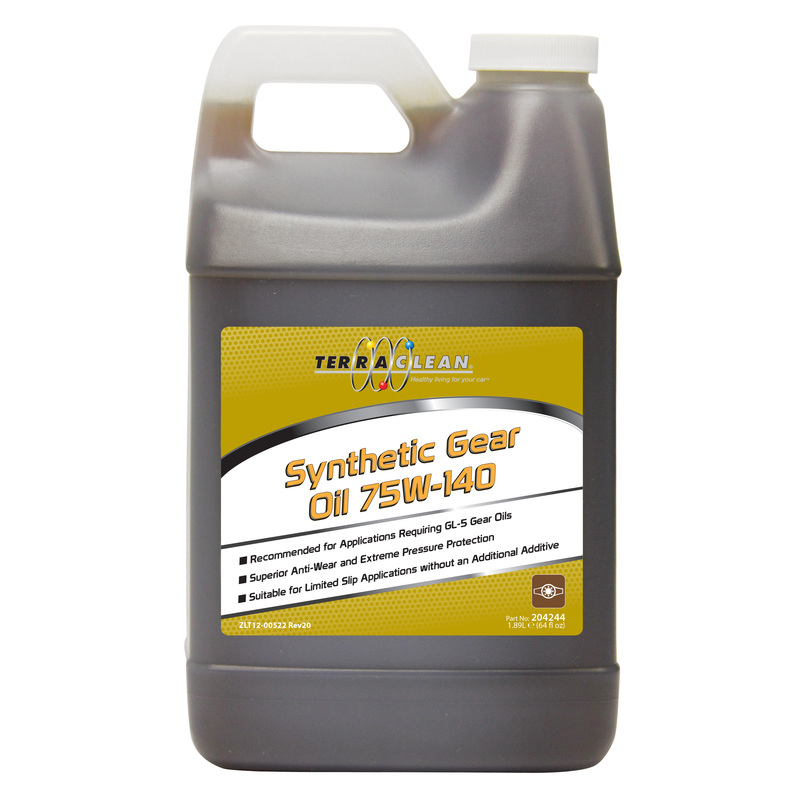 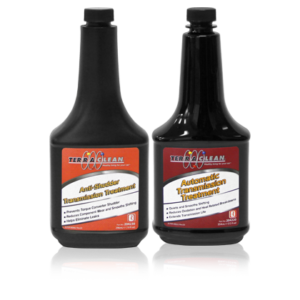 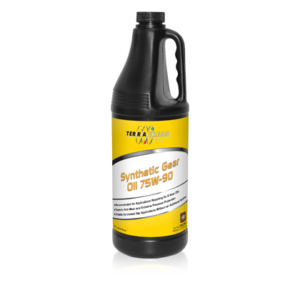 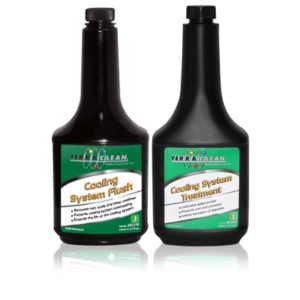 Recommended for applications requiring GL-5 Gear Oil. Superior anti-wear and extreme pressure protection. 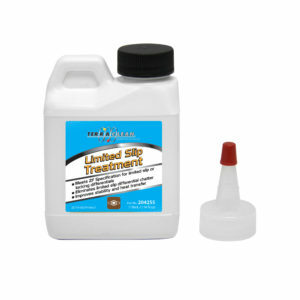 Suitable for limited slip applications without and additional additive.